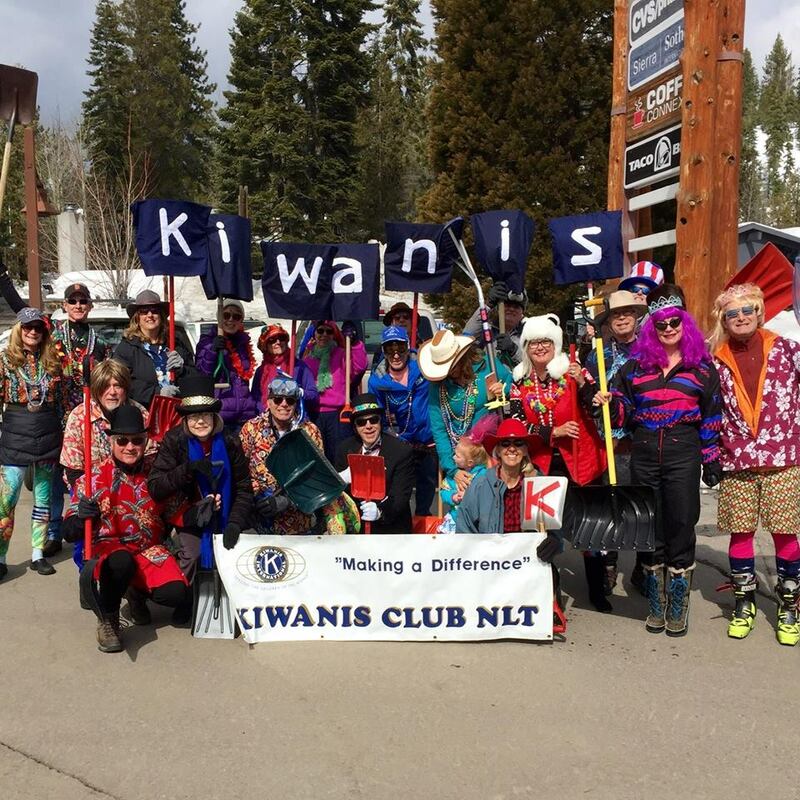 Welcome to our community and the website for the Kiwanis Club of North Lake Tahoe! 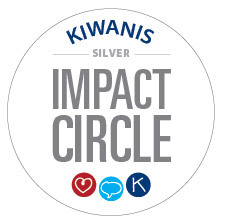 Our club has one of the youngest memberships and is one of the most active Kiwanis clubs in the nation. 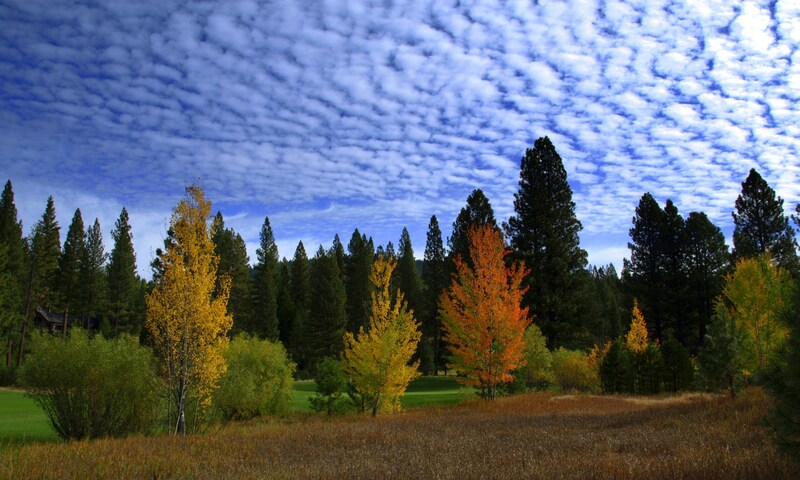 We serve the North Lake Tahoe area including communities of Truckee, Tahoe City, Kings Beach, Incline Village and the areas between. Lake Tahoe is located on the California-Nevada border within the Sierra Nevada Mountain Range. These communities are interspersed with small enclaves of residential housing that are 80% second homes. Tourism is the major component of the local economy. Outdoor recreation opportunities abound, including ski areas, hiking trails, bike ways, beaches and Lake Tahoe. The area is populated with 10,000 year-round residents. However, the peak population can reach 50,000 during popular vacation periods. Tickets are available from any Kiwanis Club member... , or click here to buy them online." Prizes: Team low net, individual (men’s and women’s) low net and low gross, longest drive, closest to pin + more. Use player’s index if available or guess handicap. Handicaps will be adjusted. Max handicap of 22. Send a photo of entry form to Kathy Southgate at kathysouthgate@msn.com. 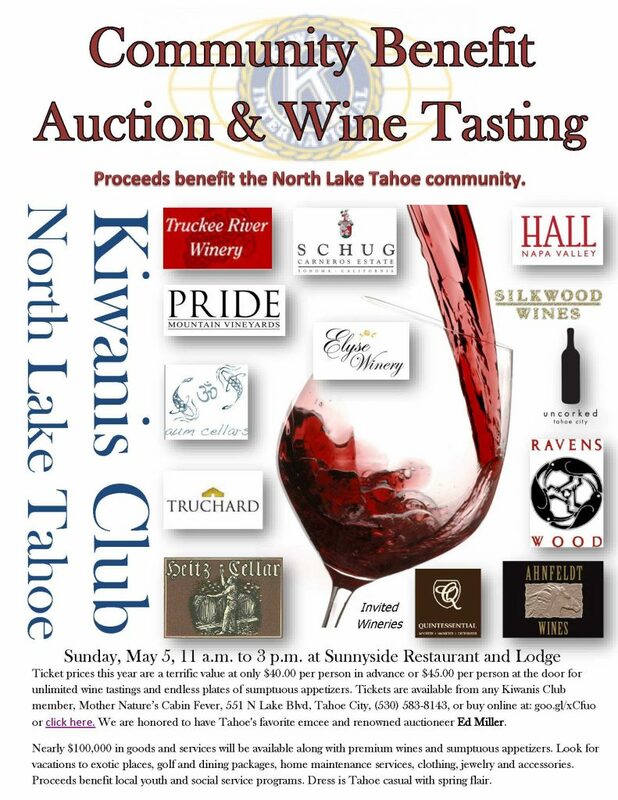 Please make checks payable to: Kiwanis Club of North Lake Tahoe. 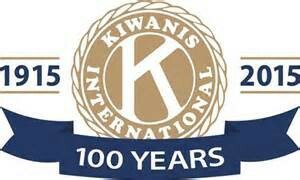 Mail entry forms to: Kiwanis Golf Tourney, P.O. 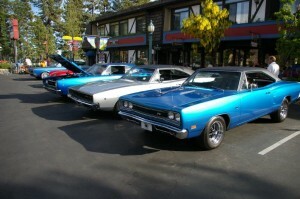 Box 5718, Tahoe City, CA 96145.
owards the sports programs at the North Tahoe High and Middle Schools. Schools. We’ve raised over $120,000 for our local teams because of you. THANKS!!! Hole Sponsorship for the 18th Annual Les Miller Best Ball Golf Tournament. This year, it will be at the Whitehawk Golf Course on Wednesday, October 10, 2018. The shotgun start will be at 11:00 AM. 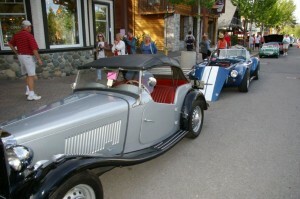 The Kiwanis Club of North Lake Tahoe is presenting a Classic Car Show in Tahoe City. 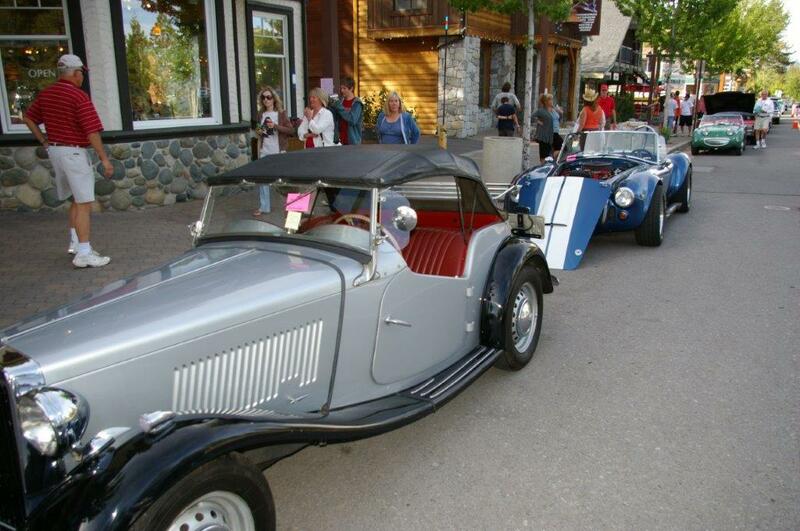 The Tahoe City Public Utility’s Parks and Recreation Department, the Tahoe City Downtown Association and North Lake Auto Parts will be sponsoring the eleventh annual CAR STROLL on Thursday June 14th from 6:00 P.M. until 8:00 P.M. 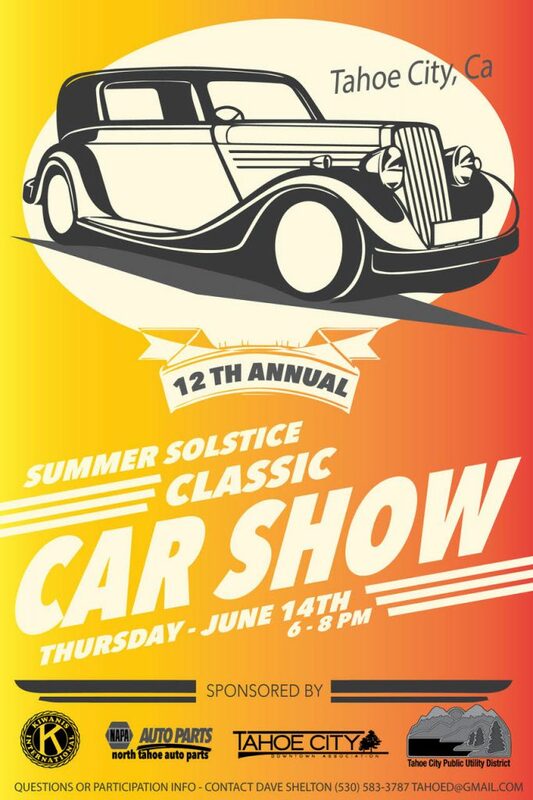 Persons interested in exhibiting their classic and vintage automobiles are encouraged to register for this event, which is free for participants and spectators. 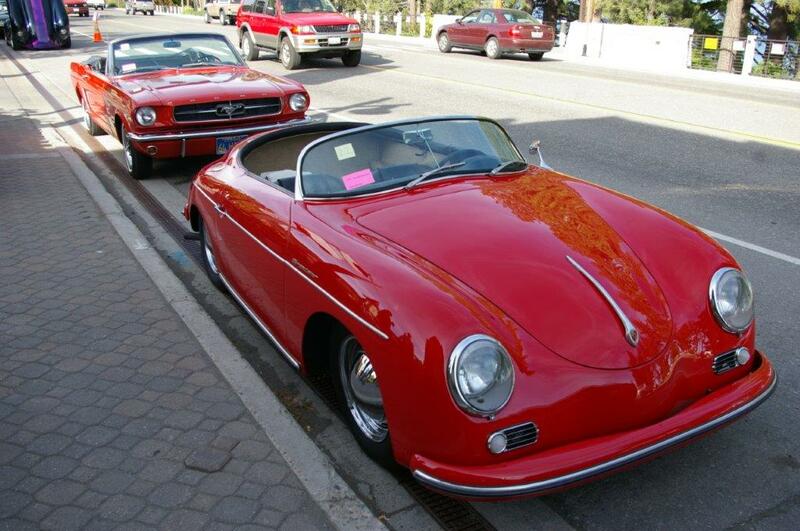 Past events have featured muscle cars, hot rods, antiques, sports cars and other classics. 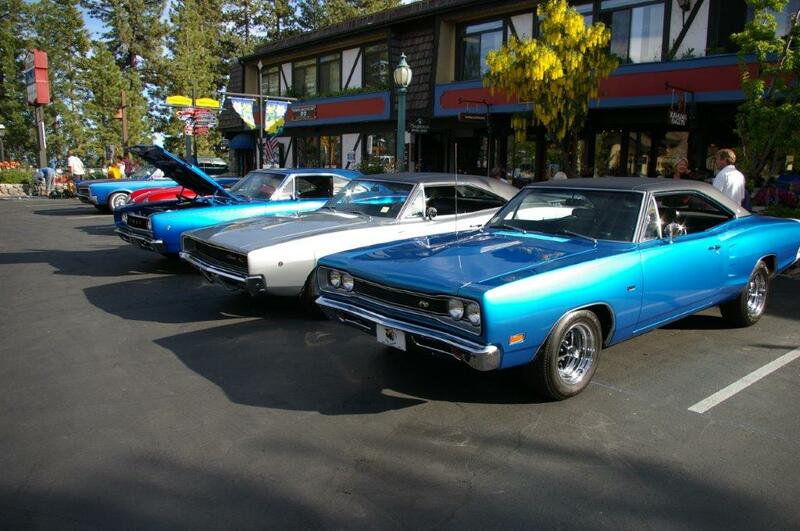 Parking along the north side of North Lake Blvd in Tahoe City will be set aside for these vehicles. North Lake Auto Parts will be awarding prizes in various categories. For information on the event or to arrange participation contact Dave Shelton at 583-3787 or tahoed@gmail.com. We are pleased to have Ed Miller joining us again this year as our Master of Ceremonies and auctioneer extraordinaire. Ed always keeps things hoppin’!